Today I have a couple items from The Green Beaver Company to share with you. 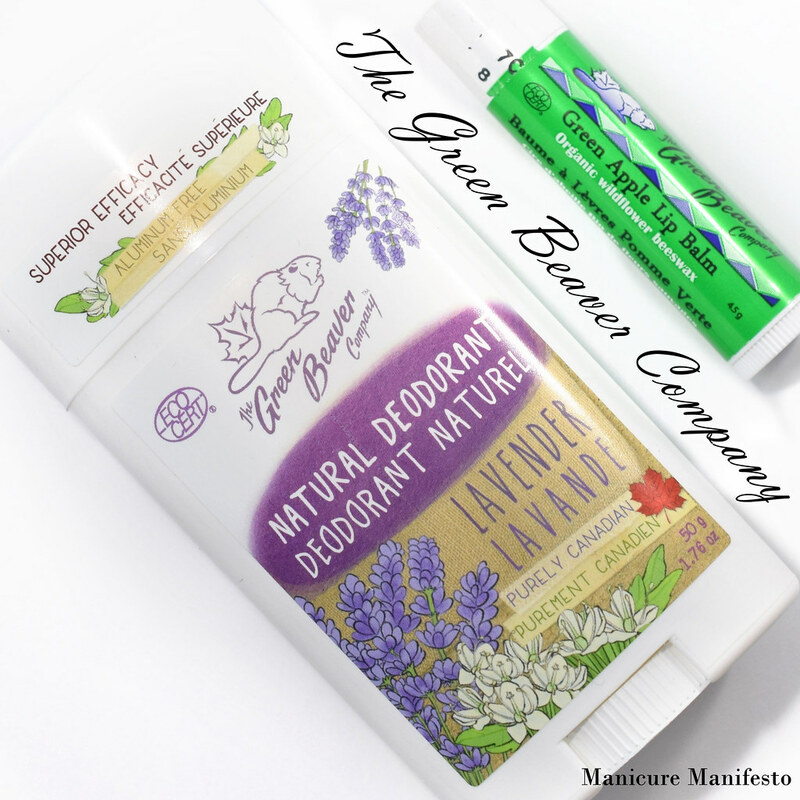 The Green Beaver Co. is a Canadian brand specializing in natural products that are good for you and good for the planet. 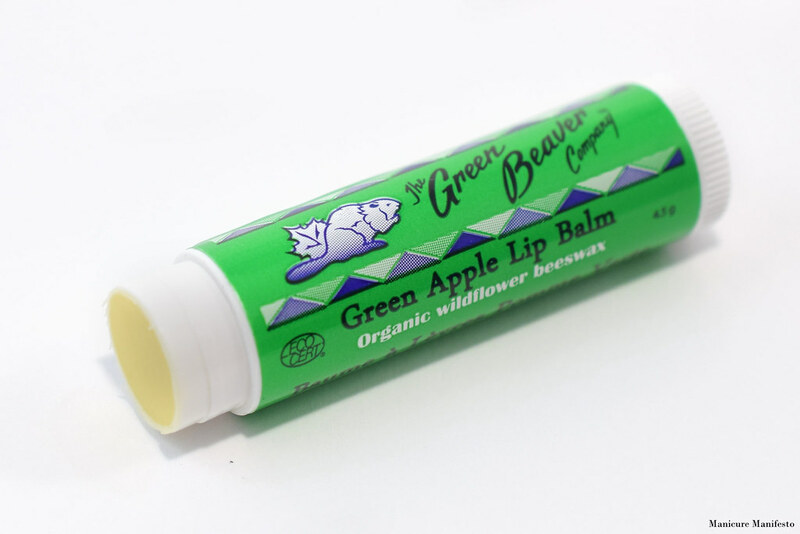 Most of their items are vegan as well, with their local beeswax based lip balms being the exception. This is my first time trying anything from this brand though I have heard of them before. I'm looking forward to trying out some new natural options. Lavender has been used for centuries to freshen and soothe! 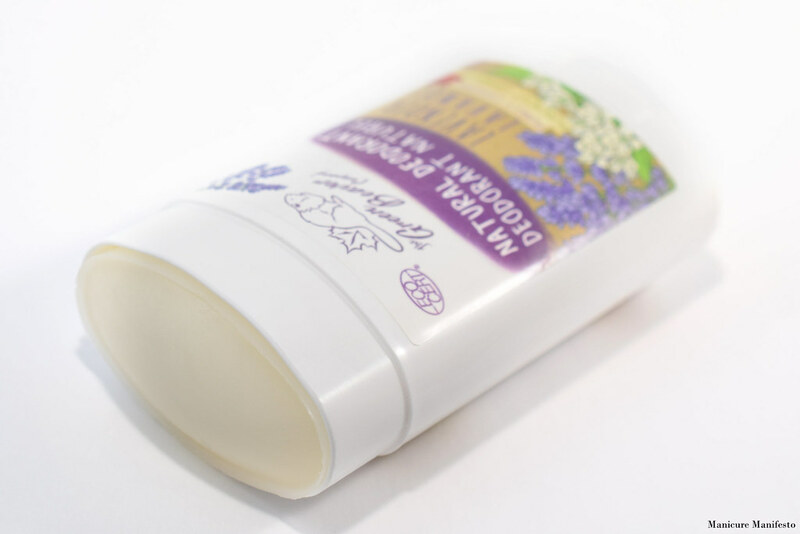 That timeless wisdom meets Green Beavers’ revolutionary formulation in this all-natural Lavender deodorant stick! Combined with Canadian-grown labrador tea and anti-odourant sage oil, this powerful yet gentle stick provides you with 24 hour protection against smelly odours, ensuring you a fresh and soothing day! I haven't found a natural deodorant that lasts all day for me, and despite the 24 hour claim for this one, I found that I had to reapply midday for it to remain effective. However, since this is pretty much on par with comparable products I've tried, it was what I was expecting. Lavender isn't my favorite scent but I didn't find it was too strong once I applied it. There is a Citrus variant which is right up my alley. The formula itself was very comfortable to wear. It also applied completely clear so I had no issues with residue on my skin or on my clothes. The first day I used this I wore a dark burgundy dress and there were zero marks by the end of the day. At $5.99 the price point is really affordable which was a very pleasant surprise since natural brands are usually a little more expensive. Overall, if you're willing to reapply midday, then this is a really good natural deodorant option. This moisturizing balm is lean, mean and forever Green! Our Organic Wildflower Beeswax lip balms are made using Organic beeswax from the Hockley Valley Honey Farm. Their apiaries are strategically located in remote areas to ensure that their bees forage in pristine, uncontaminated wildflower meadows. Enjoy the wonders of local organic farming! I am a fan of beeswax lip balms so this had a lot of potential for me. The scent smells like green jolly ranchers, crisp and sweet at the same time. I didn't discern any noticeable tasete. The formula is relatively light for a beeswax balm. I found it thinner than the Burt's Bees original lip balms that is living in my purse right now, but not so thin that you need to reapply every ten minutes. At $3.99 these lip balms are really affordable and there are a ton flavors to choose from. The Honey and Zesty Orange variants are calling my name.